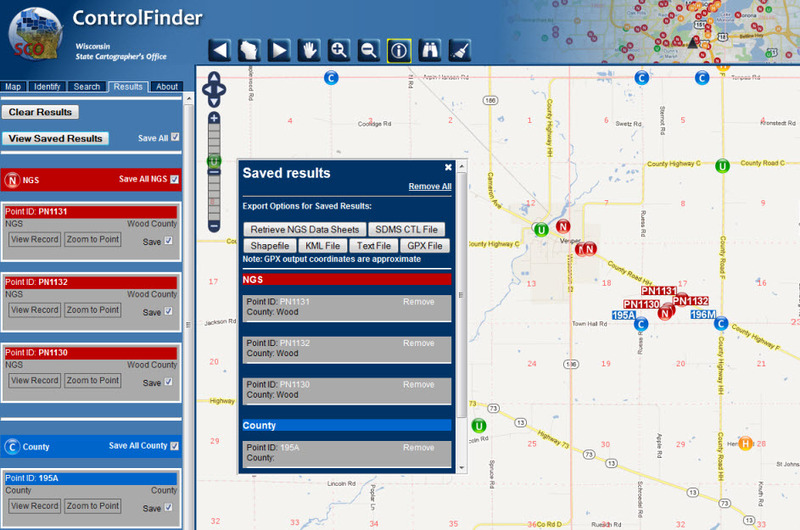 In an effort to continue to meet the needs of the surveying user community, the State Cartographer’s Office recently expanded the menu of export options available from our ControlFinder and PLSSFinder applications with the addition of the GPX format. Essentially, GPX (the GPS eXchange Format) is a light-weight XML data format used for the vast majority of GPS data sharing (i.e., waypoints, routes, and tracks) between applications and Web services on the Internet. 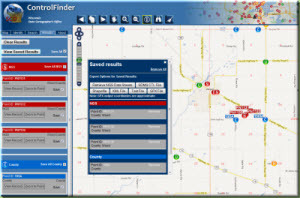 In addition to the recent addition of GPX to the export options menu, ControlFinder includes Shapefile, GPX file, KML file, Text file, SDMS CTL file, and NGS Data Sheets, while PLSSFinder provides exports to Shapefile, GPX file, KML file, and Text file formats.